BOSTON, MA, UNITED STATES, October 1, 2018 /EINPresswire.com/ — Do you or a loved one have breast cancer? Are you aware of the importance of screening for breast cancer and how dense breasts may present challenges for you? You may be at high risk of breast cancer or reoccurrence and not know it. 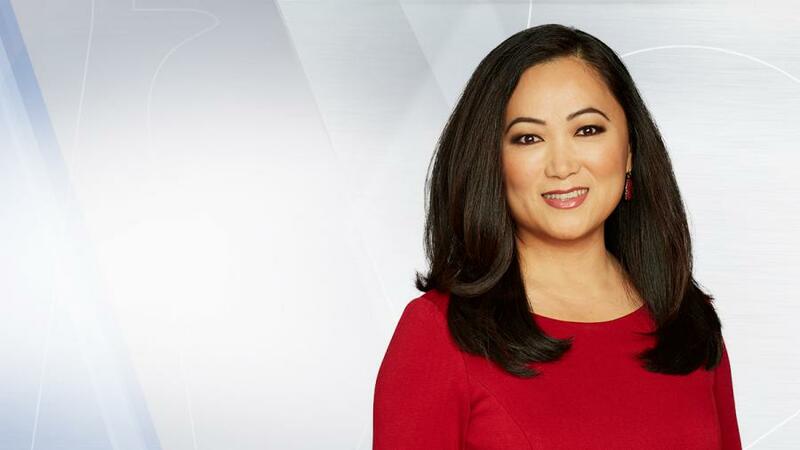 Patients and caregivers in the Boston area: you are invited to join NBC10 Boston’s Kristy Lee, breast care experts, and experienced cancer survivors for an unparalleled free support event on November 4, 2018. Join us for Navigating Dense Breasts and the Breast Cancer Journey: A Free Patient and Caregiver Support Event to find the care you need and get your questions answered. Register for the free event now. Tickets are limited and are available on a first come, first served basis.